hd00:29Aerial View. Flying over the beautiful forest and old abandoned factory. Aerial camera shot. 4k00:30Aerial view forest, Flying over the beautiful forest trees, Aerial shot flight above the forest, 4k. 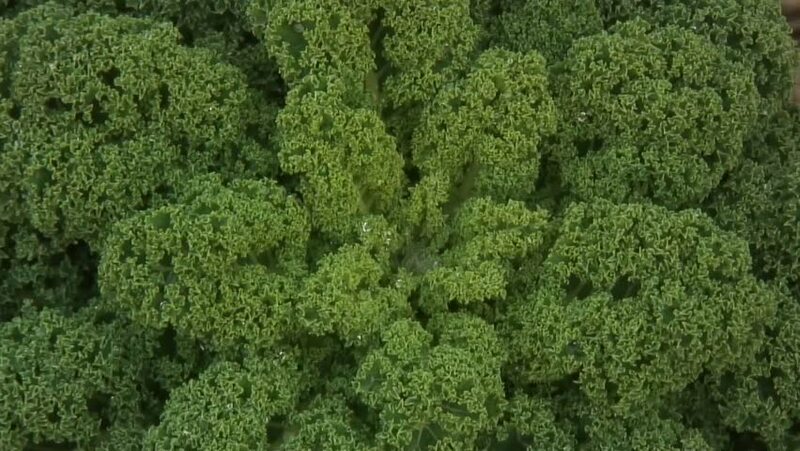 4k00:09Aerial view of forest canopies, Aichi Prefecture, Japan.